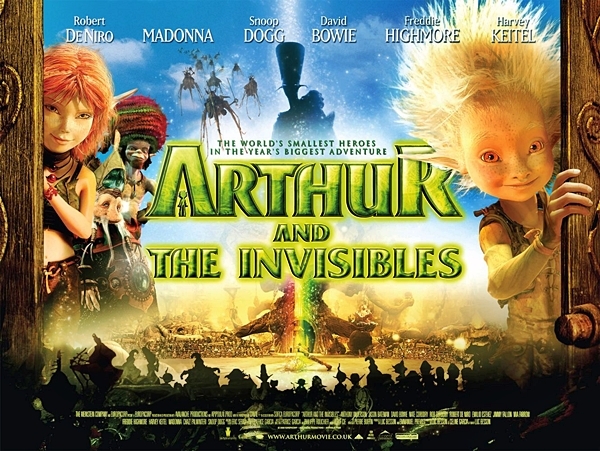 On October 25 2004, it was announced that Madonna would lend her voice to the cast of the animated film Arthur and the Invisibles (then titled simply Arthur), written & directed by French filmmaker Luc Besson. The film tells the story of ten-year-old Arthur, who, while trying to save his grandfather’s house from developers, goes on a treasure hunt in the land of the Minimoys, a tiny people living in coexistence with nature, informed The Malaysia Star. According to ABC News, Arthur was adapted from a series of children’s books written by Besson, who also wrote the screenplay for the movie. Madonna was said to be voicing the part of Princess Selenia, a character who travels with Arthur to a mysterious forbidden city where an evil being dwells. “The recording is being done at the moment,” a source was quoted by ratethemusic as saying. 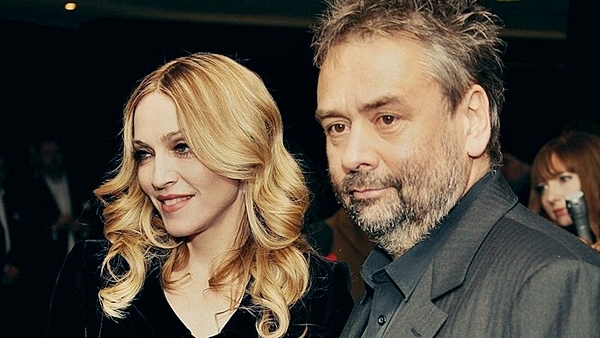 Madonna had previously collaborated with Besson earlier in 2004 when he directed her music video for Love Profusion. She was also in the midst of writing songs for a proposed musical film to be directed by Besson, but she later withdrew from the project after being dissatisfied by the finished screenplay. Love Profusion-One of Madonna’s better acoustic pieces, it kind of deserved a better chance than what it got! American Life-Perhaps the most misunderstood album in rock & roll!